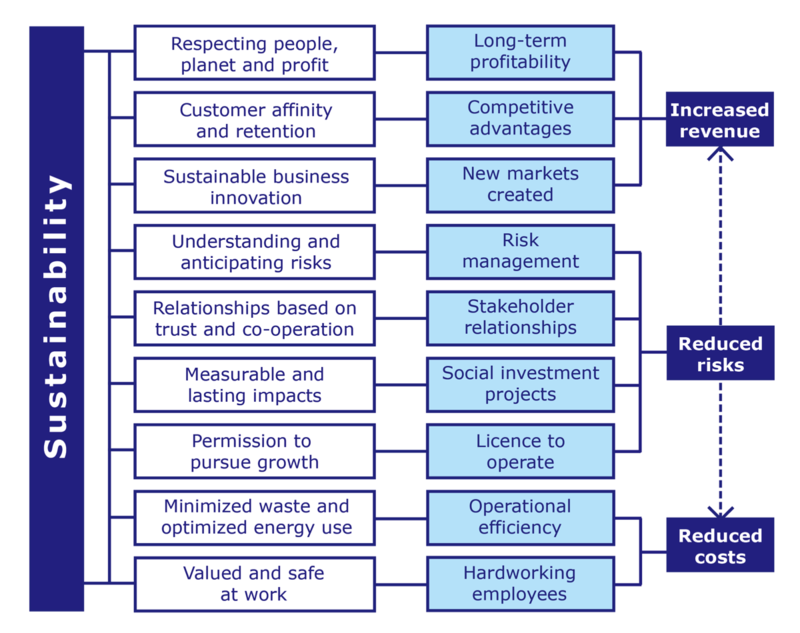 How does sustainability benefit your business? Professional and trade associations in embracing sustainability and transparency into their business approach and in reporting on sustainability efforts according to internally recognized benchmarks. Experience shows that entities go through different stages when they start engaging in corporate sustainability issues. Indeed, most companies in East Africa are still largely unaware of the concepts and the responsibilities they have as corporate citizens in today’s world. 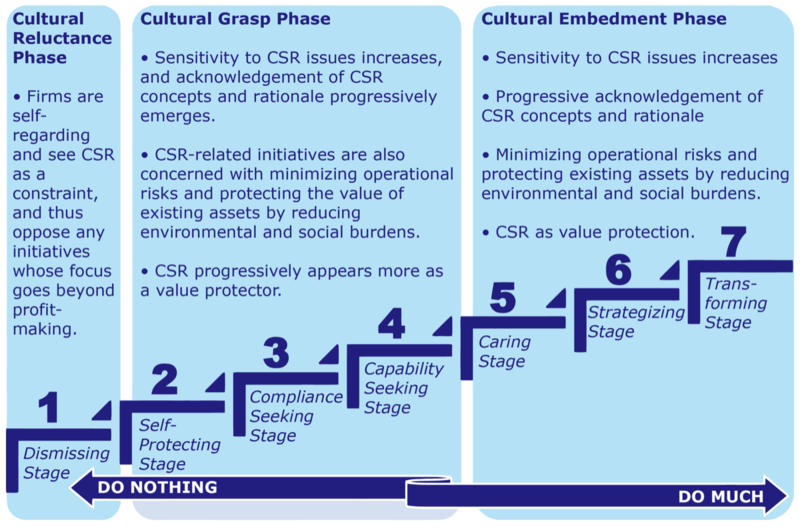 Model is based on: Maon, F., Lindgreen, A., and Swaen, V. (2010), “Organizational stages and cultural phases: a critical review and a consolidative model of corporate social responsibility development”, International Journal of Management Reviews, Vol. 12, No. 1, pp. 20-38. Support to establishment of UNGC local network in Tanzania. Feasibility study for UN Global Compact. Assessment of the interest and needs of big companies (foreign and national) and other stakeholders to commit to the 10 principles of sustainability in Tanzania as promoted by the UN world-wide.